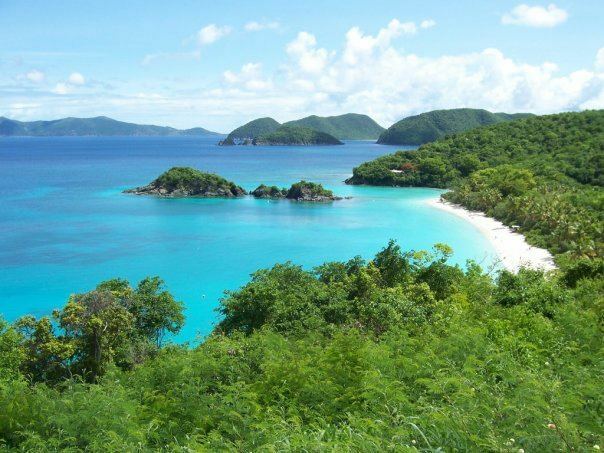 Take a trip with us, to a warm sunny beach in a tropical paradise. 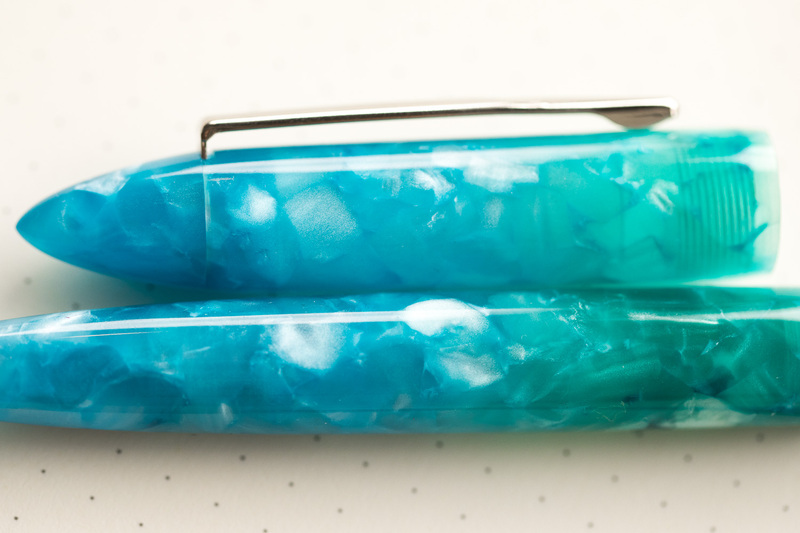 Hear the waves lapping lightly against the white sand. 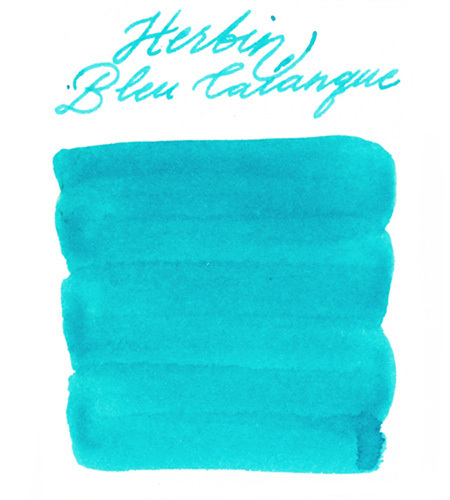 The palm trees are swaying lazily overhead and you can see birds playfully swooping and soaring in the distance. 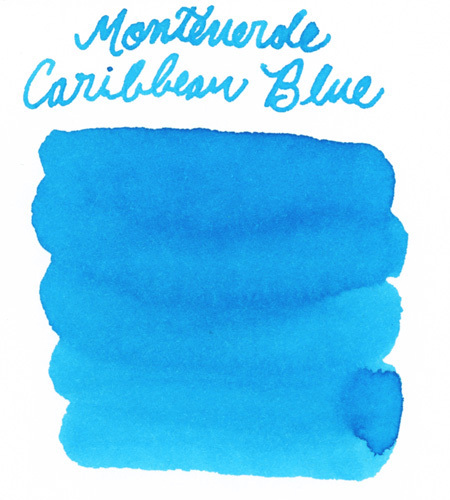 You close your eyes and breathe in the full aroma of tropical bliss. 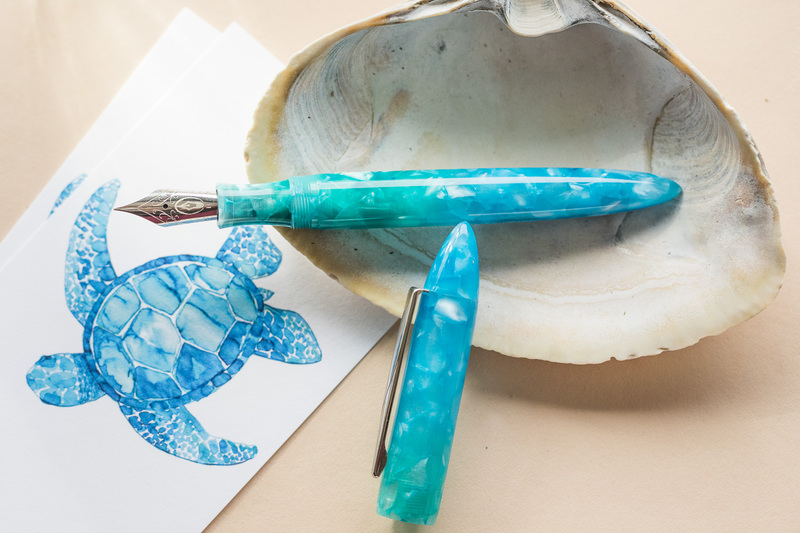 It’s true, we can’t all be instantly transported to a place this beautiful but you can get a hint of it with our newest pen. 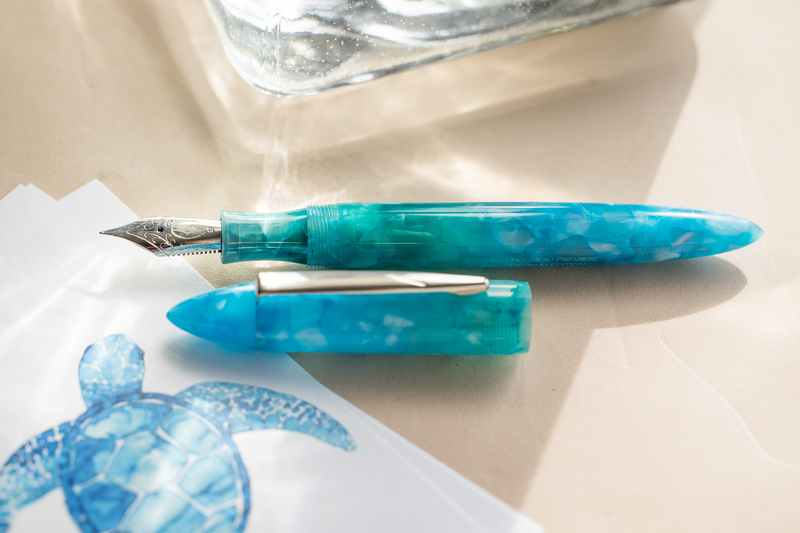 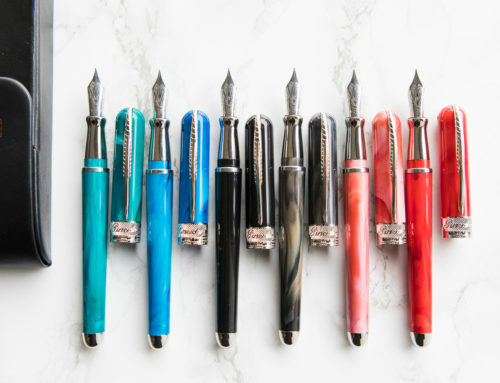 Dip your toes into the warm waters of inspiration and let the latest collaboration between The Goulet Pen Company and Edison Pen Company transport you to a paradise of writing bliss. 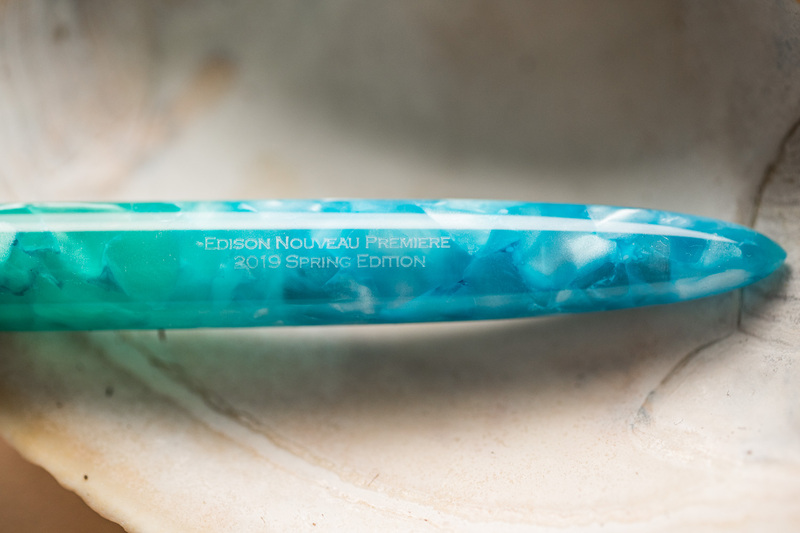 Introducing the Edison Nouveau Premiere Trunk Bay! 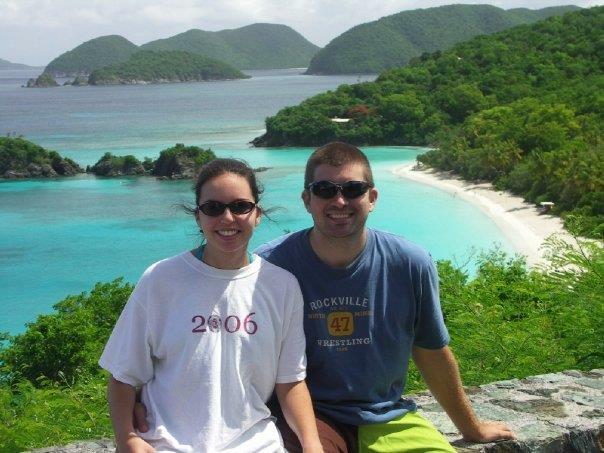 Years ago, Brian and Rachel Goulet vacationed in the US Virgin Islands and were struck by the beauty and vibrant colors of Trunk Bay, St. John Island’s most famous and photographed beach. 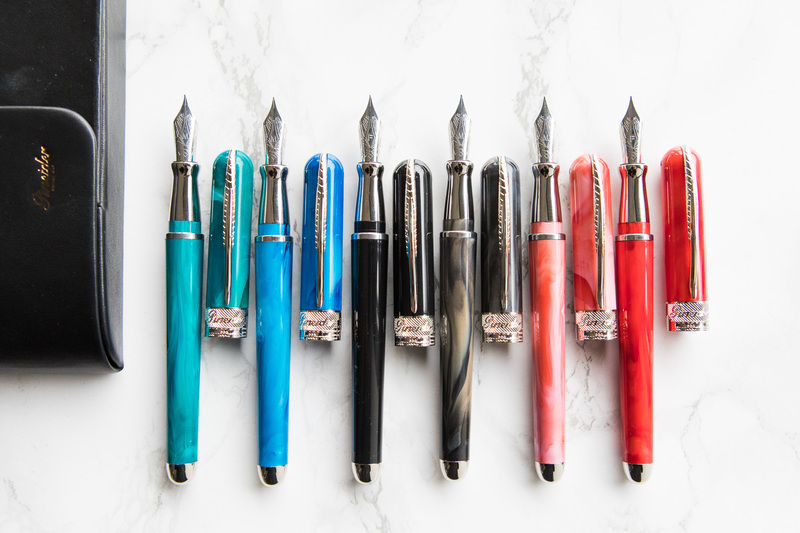 These memories provided the inspiration for our latest collaboration, the 24th seasonal edition of the Goulet Pens-Exclusive Nouveau Premiere pen model. 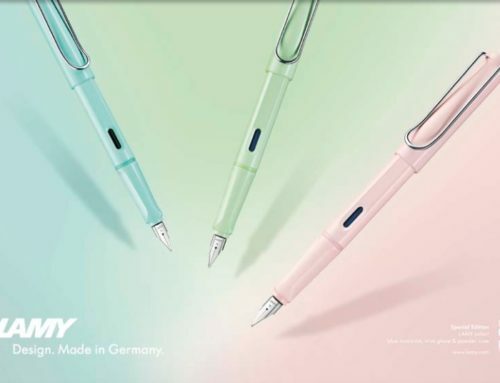 This pen certainly serves as a vivid reminder of an unforgettable expereince. 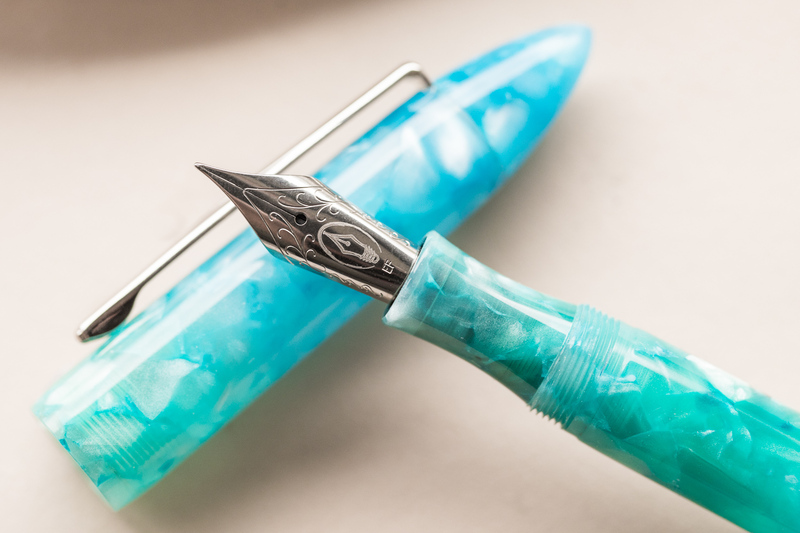 The gorgeous flecked resin body is hand-turned by Edison Pens in Milan, Ohio and it features a stunning ombre color effect that effortlessly fades from the cool turquoise of the St. John’s water to the rich tropical green of a palm frond. 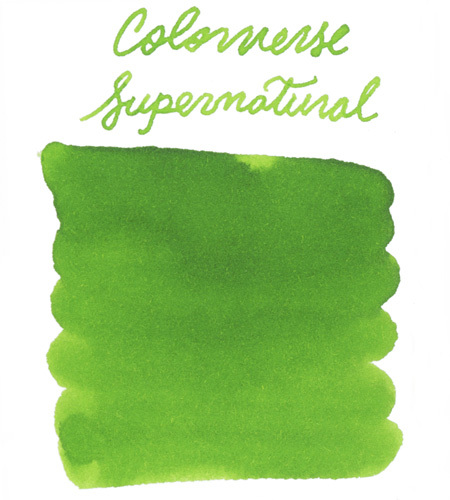 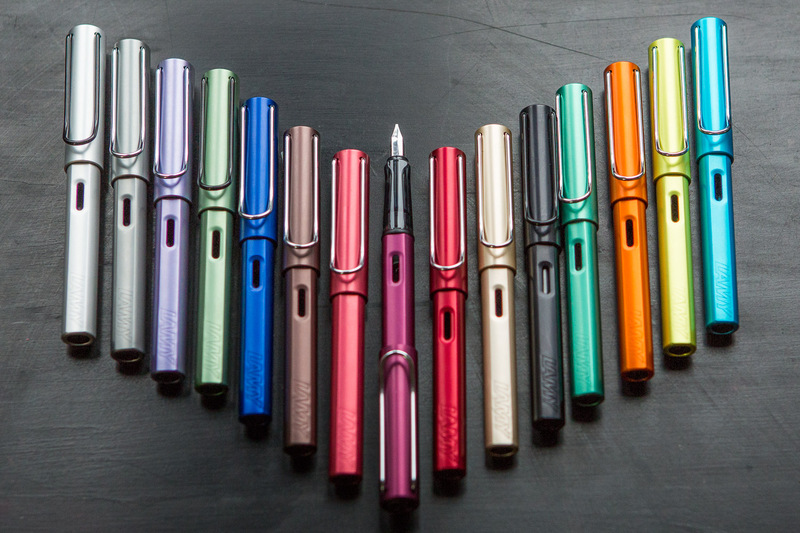 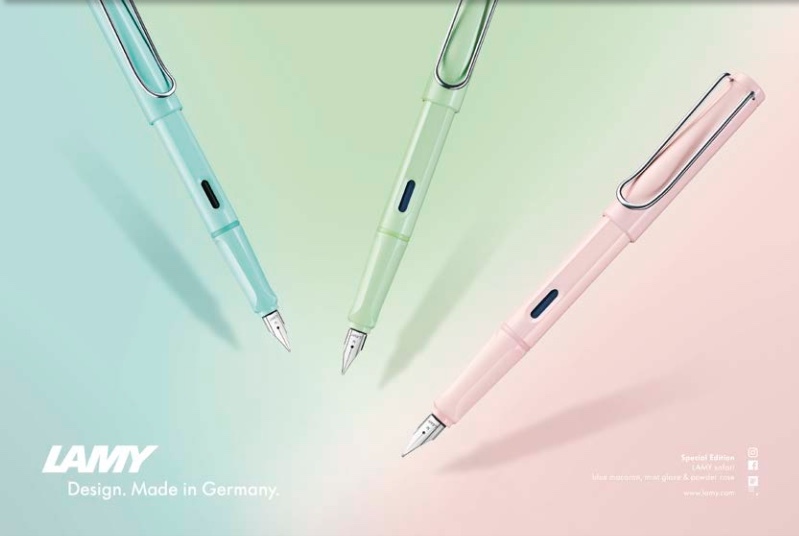 Each pen is unique and will feature a distinct blend of color and dimension. 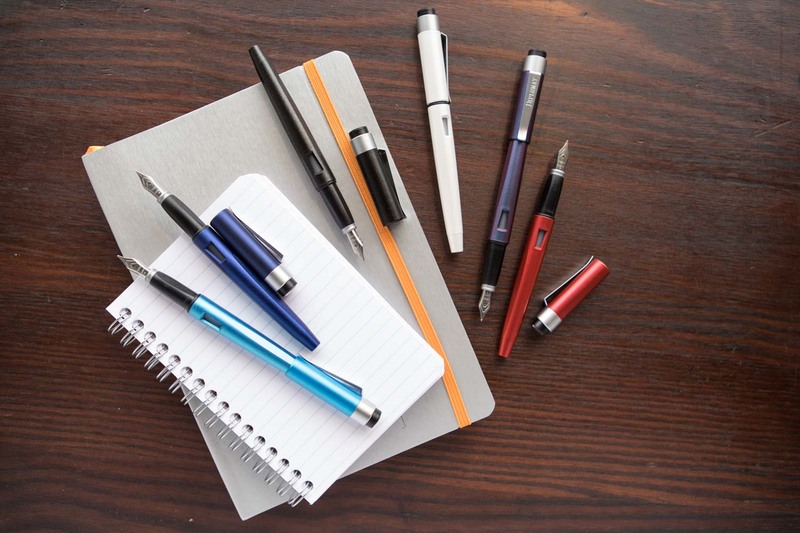 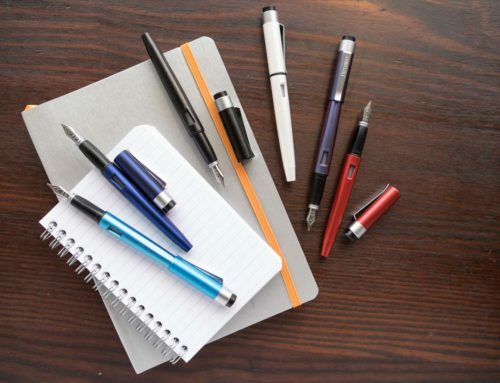 Keep reading to learn some quick facts about this beloved pen model. 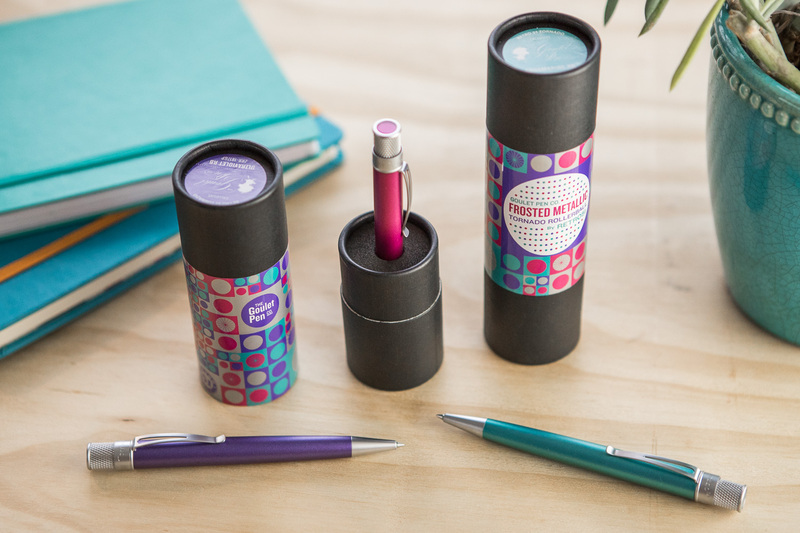 Also eyedropper convertible – check out this Quick Tip video to learn how! 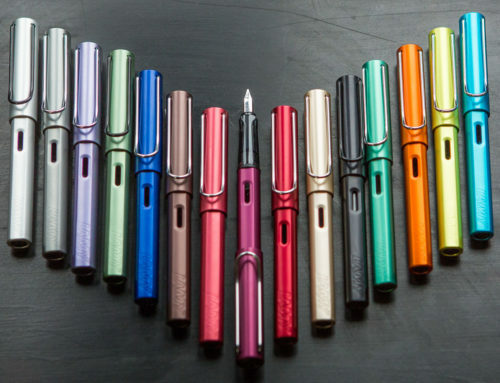 You can pick up the Edison Nouveau Premiere Trunk Bay for a limited time for $169, only at GouletPens.com! 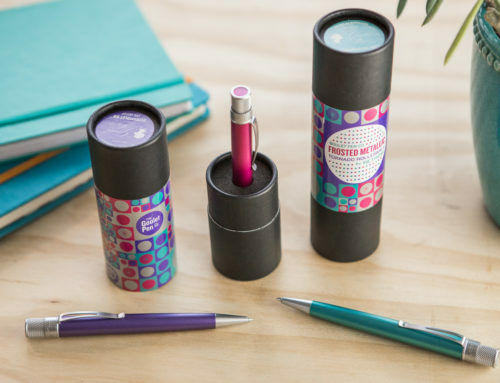 Snag yours before they disappear like a receding wave on the sand.